MANILA, Philippines (2nd UPDATE) – Ako Bicol, the party-list group that won by the biggest margin in the last elections, cannot run anymore in the 2013 polls. 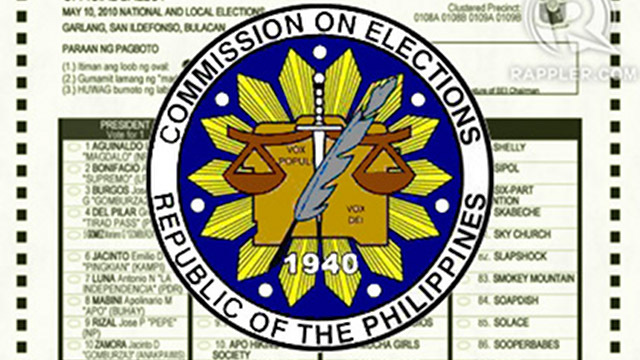 The Commission on Elections (Comelec) has disqualified Ako Bicol and at least 12 others from participating in the coming elections. Comelec Chair Sixto Brillantes Jr announced this on Wednesday, October 10, as the poll body released a list of disqualified party-list organizations. Brillantes explained that the group is a registered political party, not a marginalized people's representative. "It was a big surprise, and it is unacceptable on our part, especially for Bicolanos," said Ako Bicol party-list Rep Alfredo Garbin Jr said in an interview with ANC. Garbin refused to comment further because his group has not received the Comelec resolution on this, but said the group will explore "legal remedies." Ako Bicol has 3 party-list representatives in Congress – Christopher Co, Rodel Batocabe, and Garbin. The Comelec said it will issue a longer list of disqualified groups in the coming days. In 2010, Ako Bicol had also faced a disqualification case before the Comelec for allegedly violating the party-list law, which allows only the marginalized and underrepresented sectors to participate. The rich, prominent Co family in Albay supposedly formed and backed Ako Bicol, according to the petition. The petition said the Co family funded Ako Bicol through its companies. The party-list group's chairman, Elizaldy Co, apparently headed the transnational group Sunwest Group of Companies, Tektone Global Technologies Foundation, commercial hub Embarcadero de Legaspi, and other construction firms, malls, and resorts. The petitioners said Co, a business magnate, also ventured in “realty estate development, energy projects, and aviation, and mining." 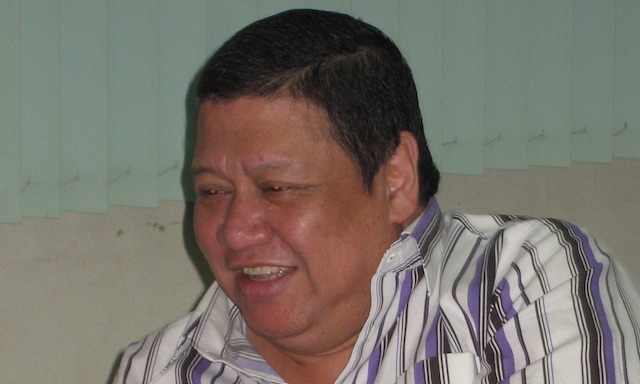 The poll watchdog Kontra Daya also accused Ako Bicol of having been created by then President Gloria Macapagal-Arroyo. But the party-list group denied this claim. On Wednesday, the activist group Anakbayan hailed Ako Bicol's disqualification, describing its representatives as "big businessmen and influential families, clearly not marginalized and underrepresented." "It is an injustice to allow them to continue holding seats in Congress to continue 'representing the marginalized.' They should be removed from Congress as well," Anakbayan said. A means to ensure that marginalized groups get represented in Congress, the party-list system has received criticism for allowing even millionaires to run as party-list representatives. A recent issue involves a party-list group associated with President Benigno Aquino III – Akbayan – which critics want disqualified. 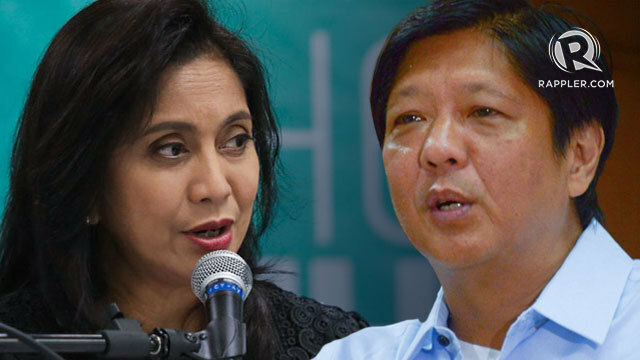 Since assuming office, Aquino has appointed several Akbayan leaders to government posts, drawing criticisms that the party-list group is now far from marginalized.